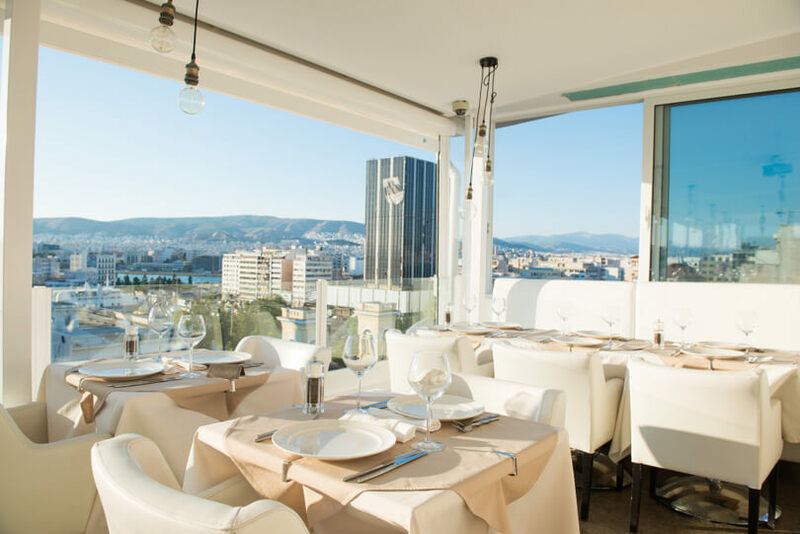 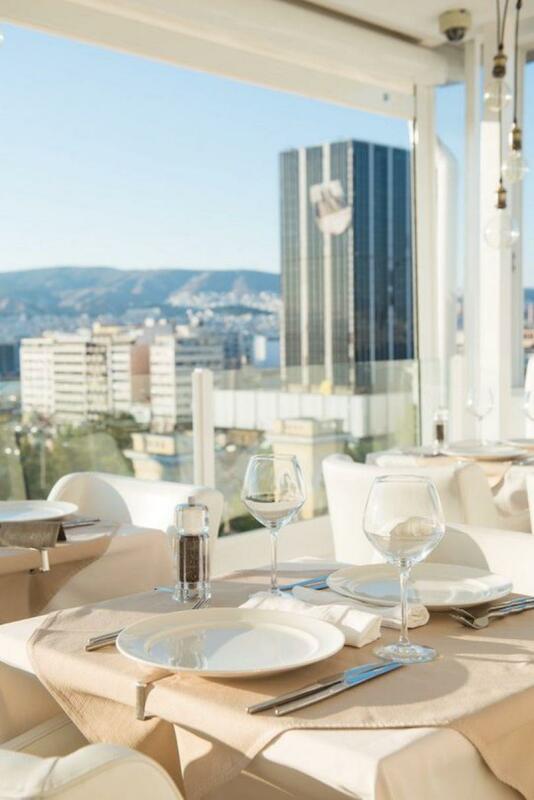 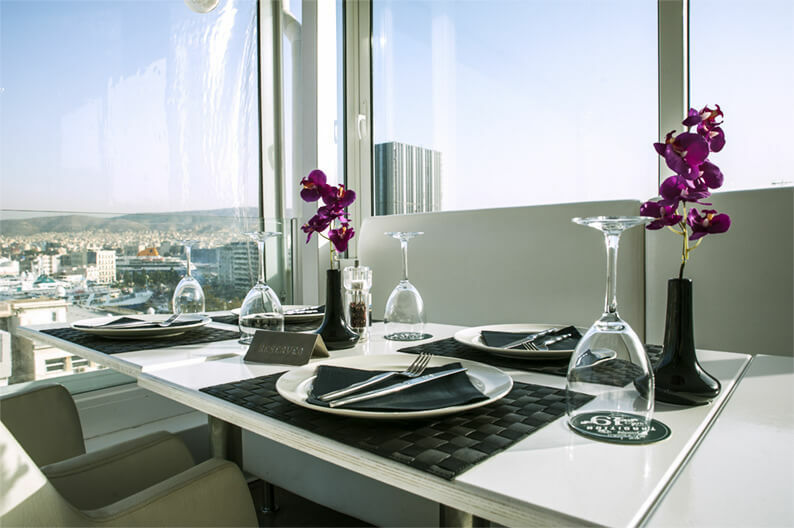 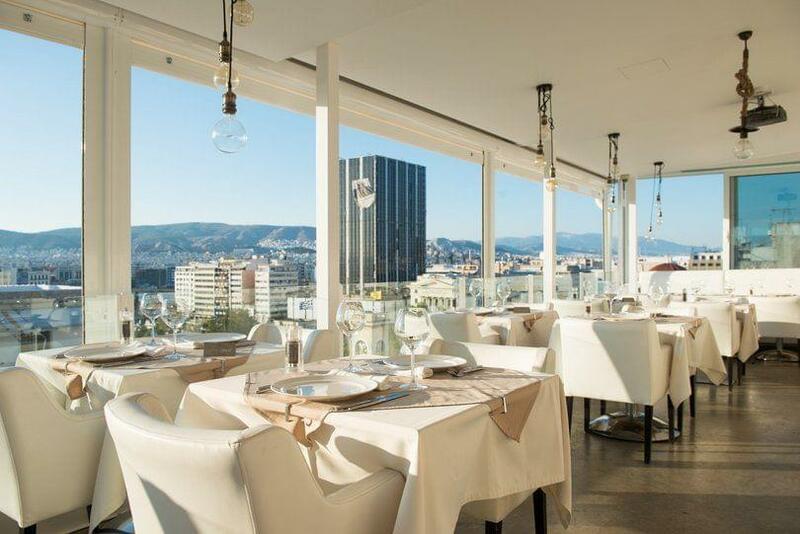 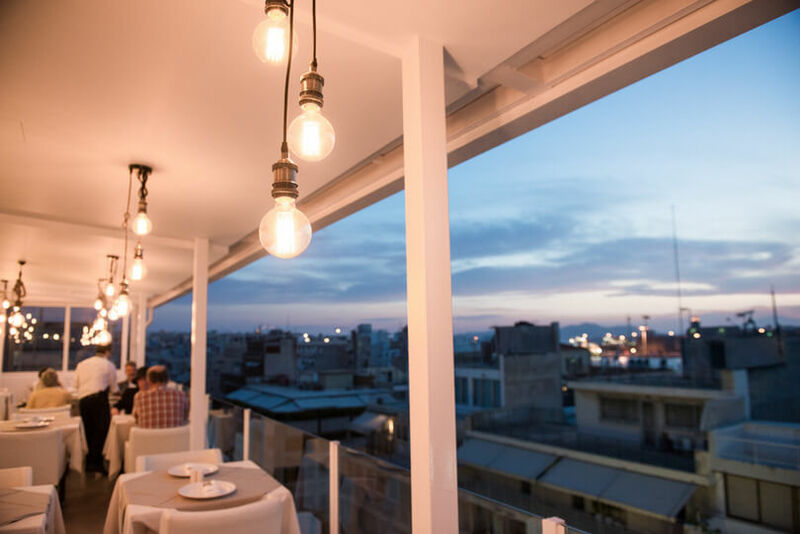 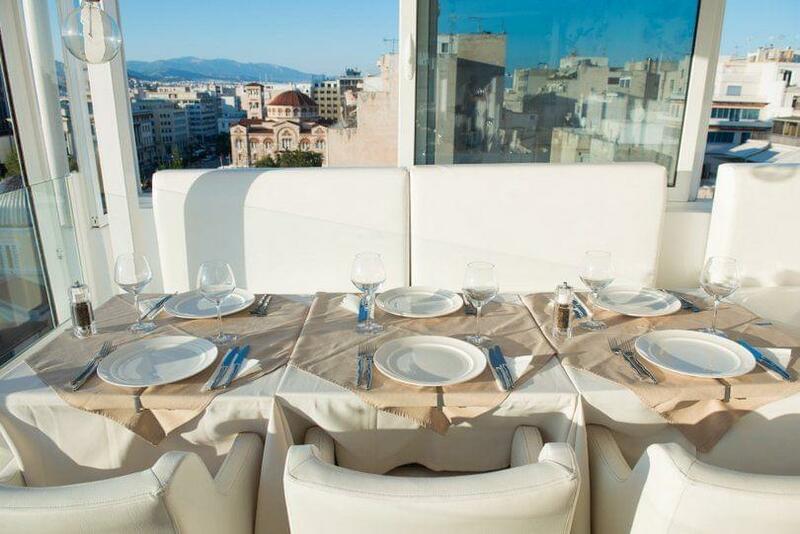 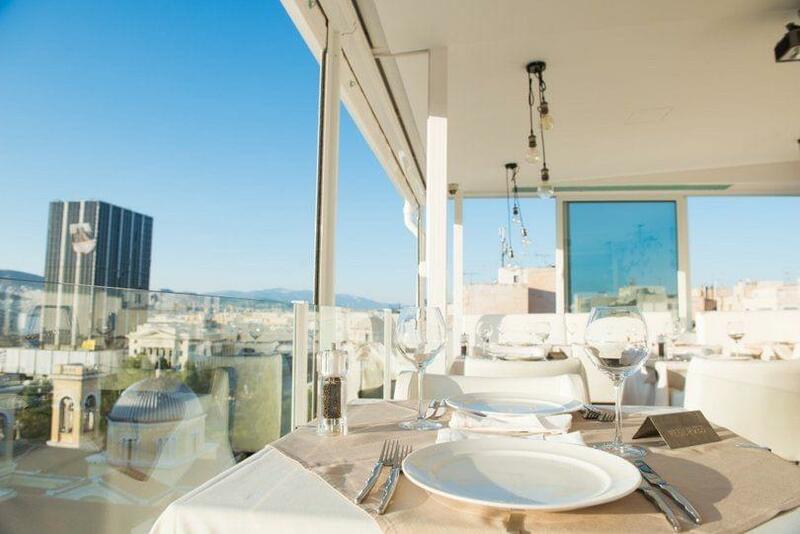 Niners Roof Garden restaurant in Piraeus is located on the roof of Piraeus Dream City Hotel. 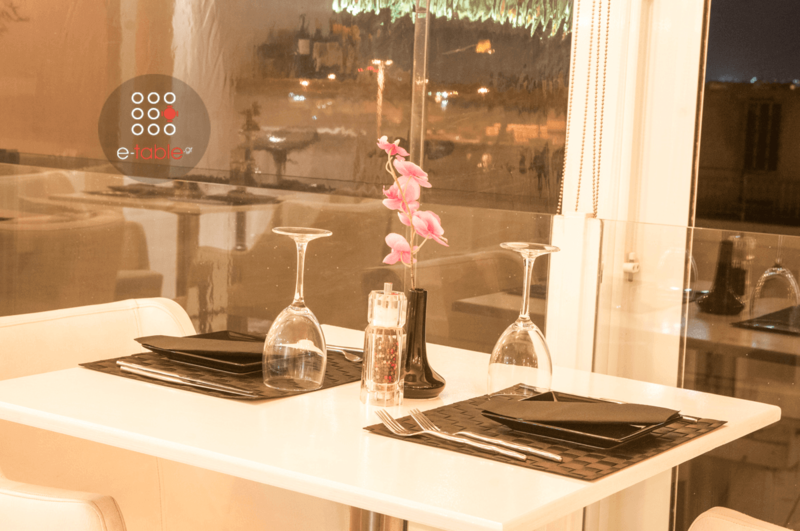 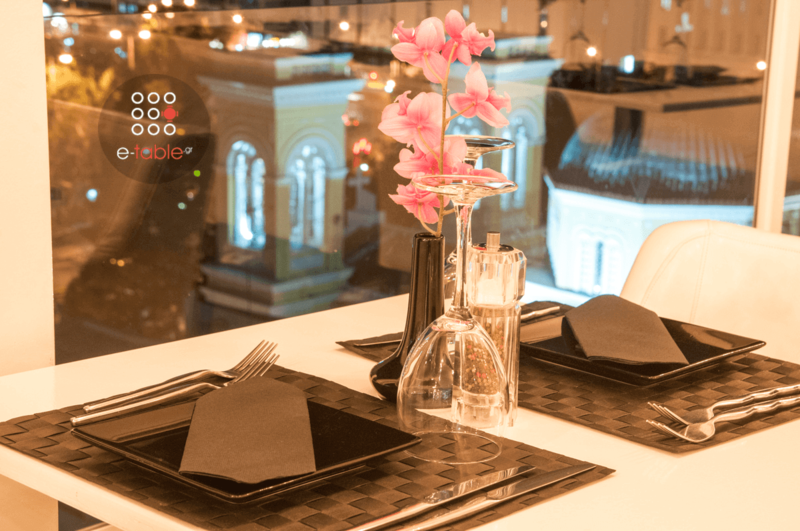 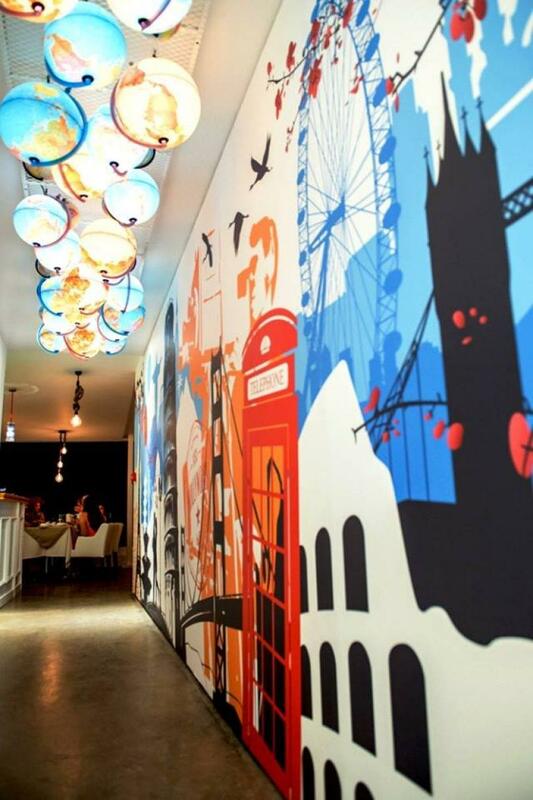 It is a beautiful space that offers mediterranean cuisine with great view. 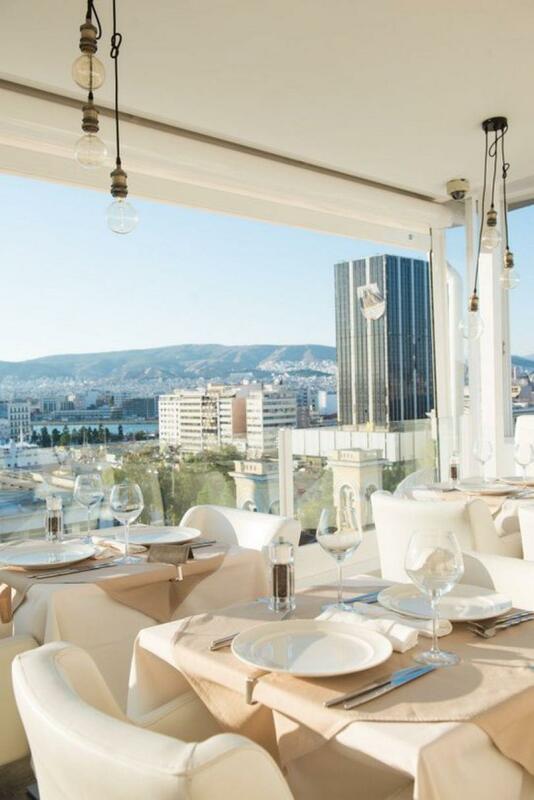 Modern decoration with classical elements, bright colors and ambient atmosphere compose the unique setting of Niners Roof Garden restaurant which is ideal for both a relaxing and a romantic meal in Piraeus. 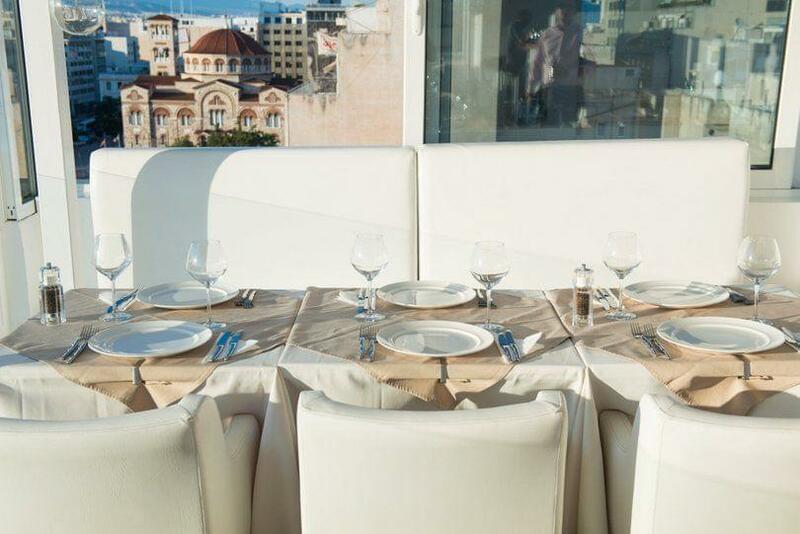 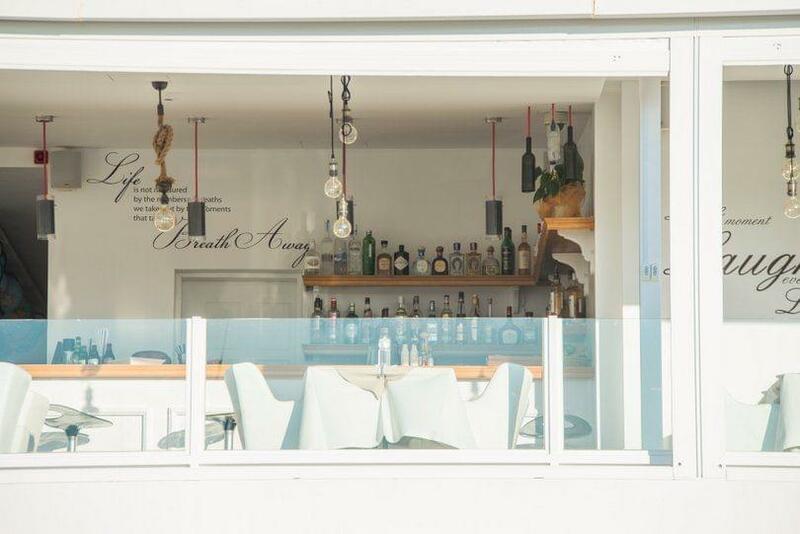 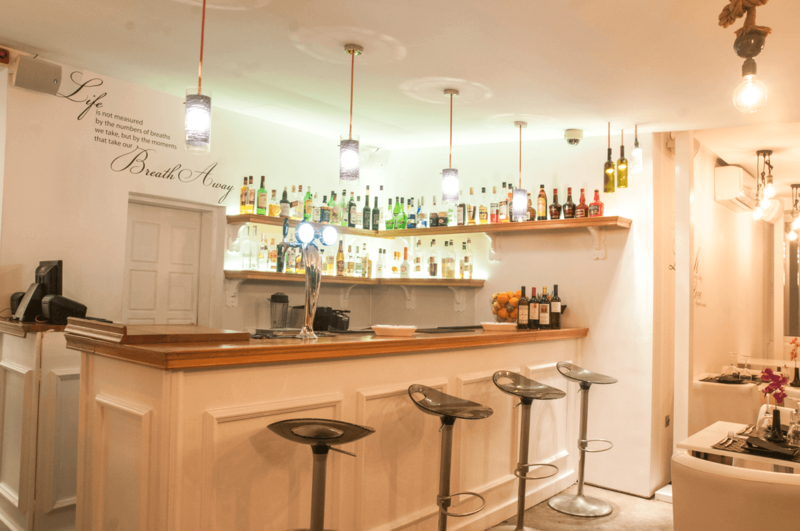 The menu combines tradition with haute cuisine through recipes based on traditional, fresh greek products. 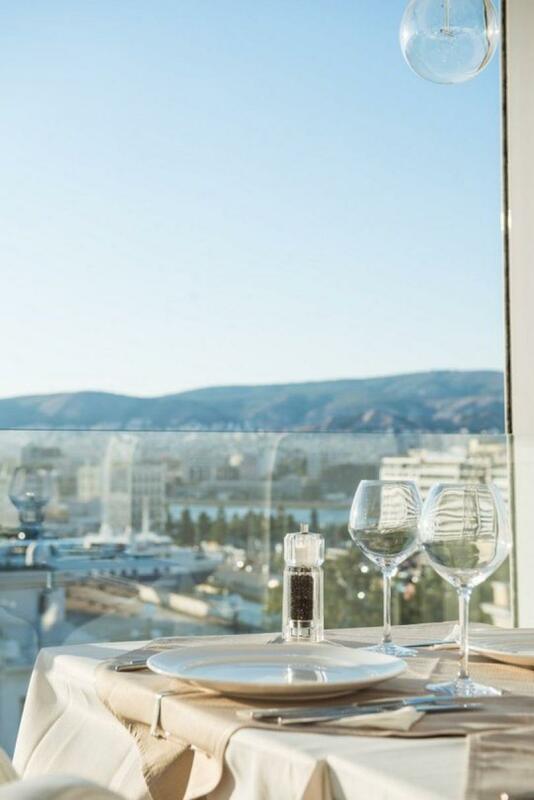 An excellent list of wines accompanies the exceptional mediterranean flavors. 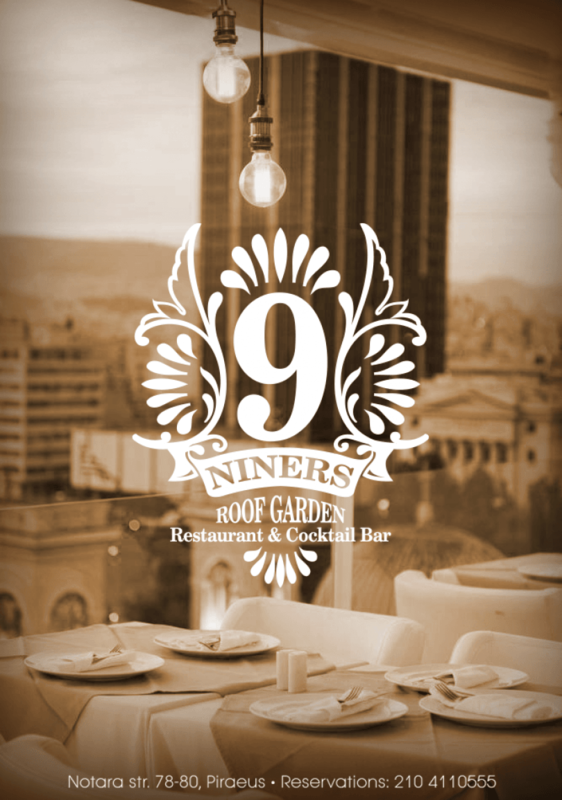 At Niners Roof Garden restaurant you will experience a wonderful culinary journey overlooking the port of Piraeus. 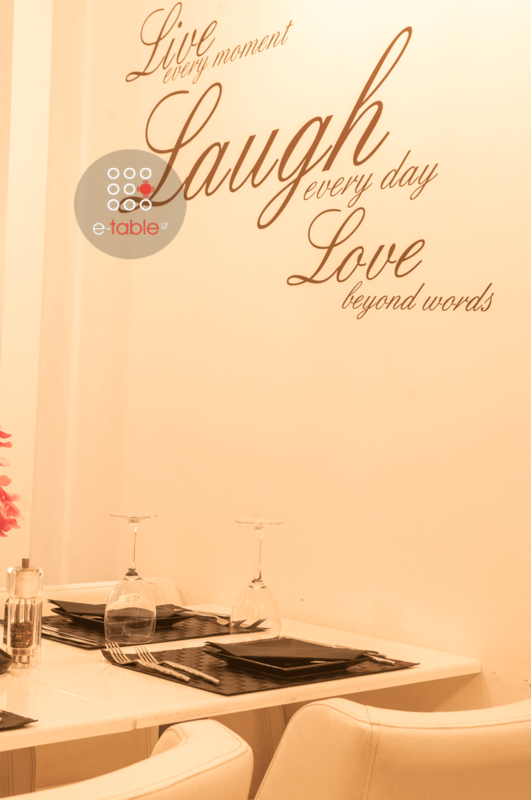 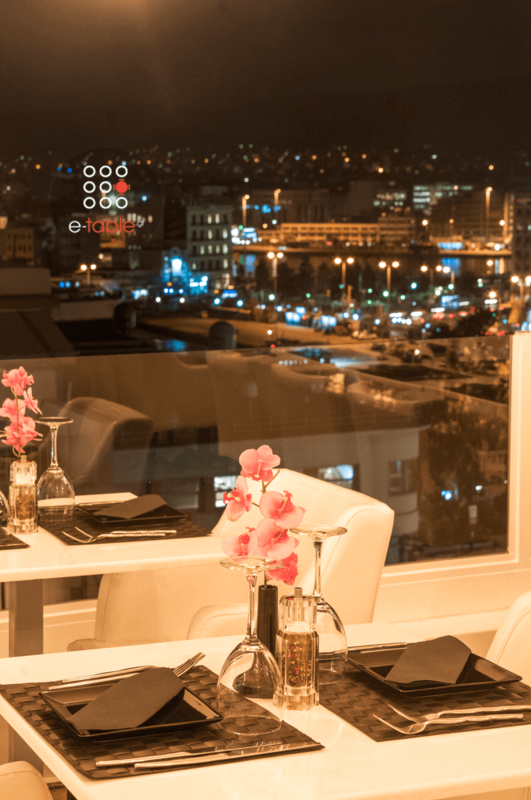 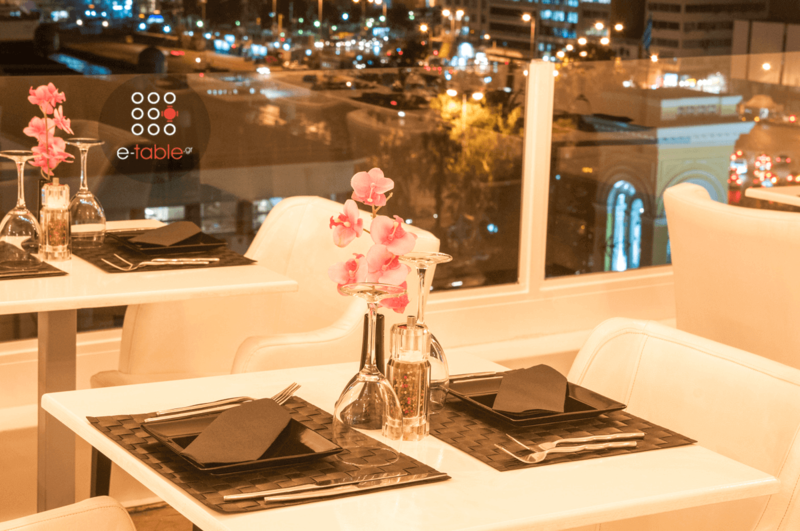 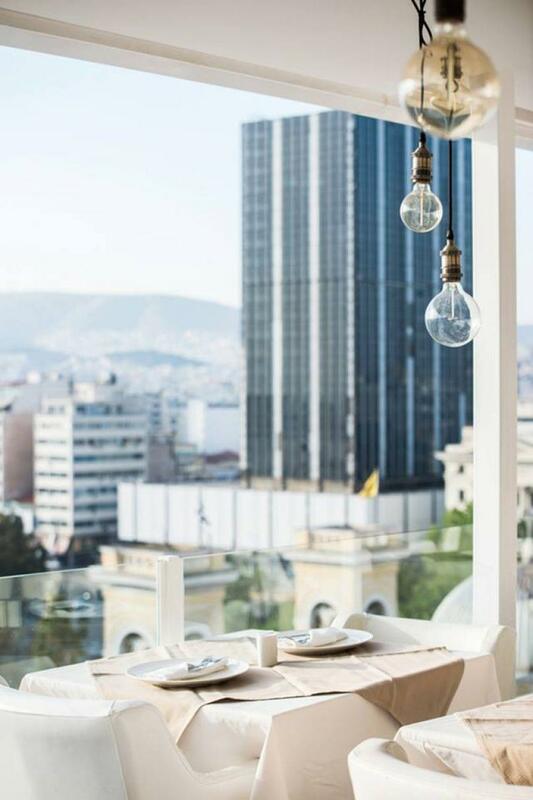 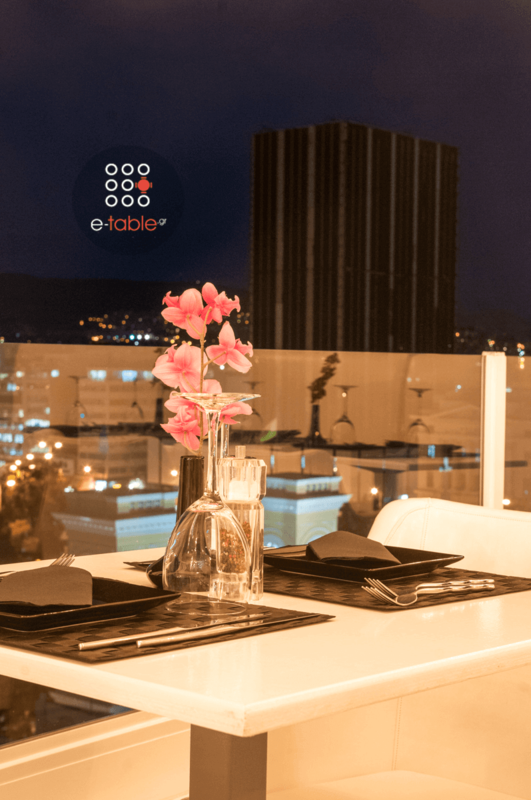 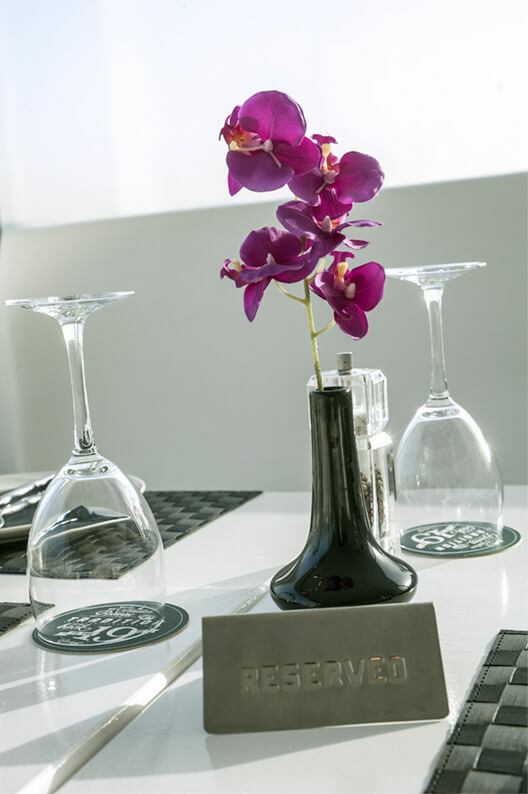 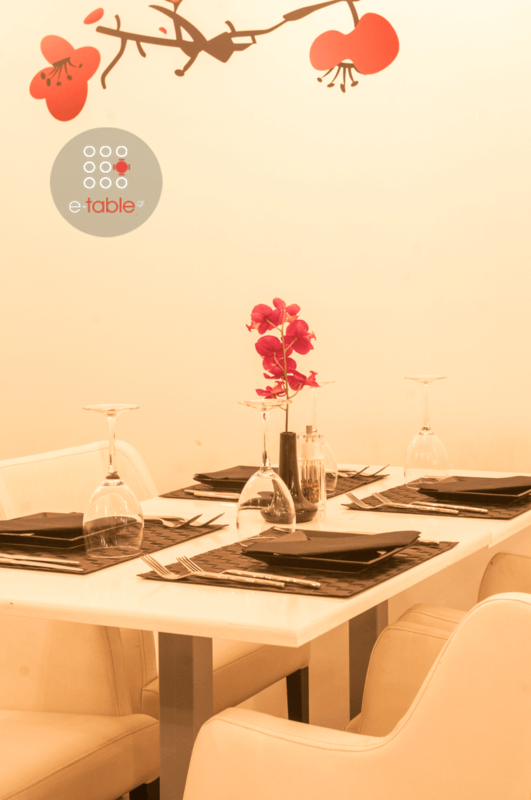 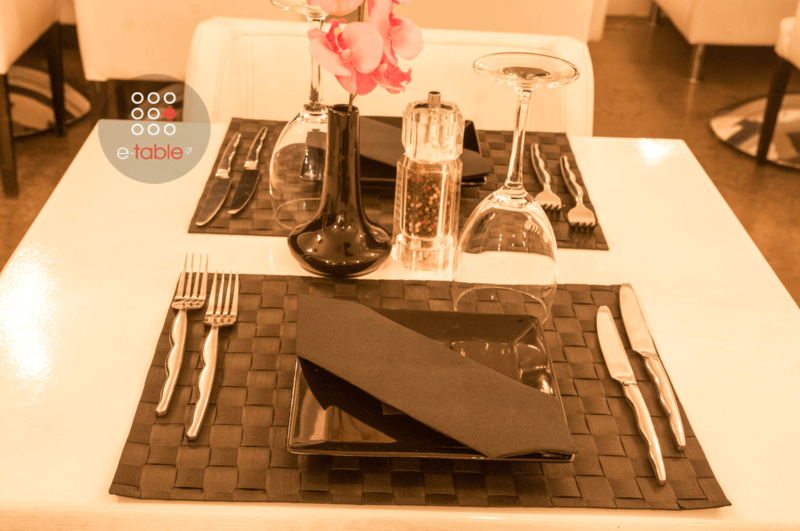 Book via e-table and enjoy exclusive privileges and offers on the best restaurants in Piraeus.